Every business runs on the profitable business practices. If you are running a book keeping service business, you can make much profit with using some business tricks. There are many heavy transactions and statistical manipulations. 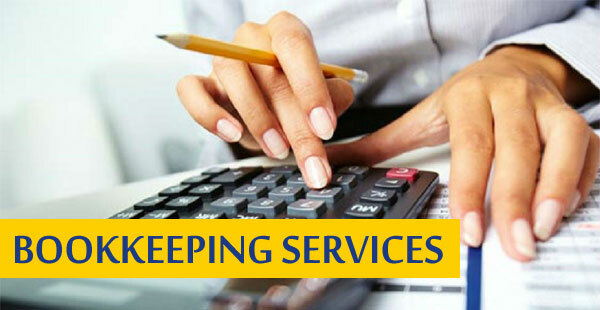 Proper accounting and efficient book keeping is one of the most major objectives of a successful business.